Brand new 100% accurate reproduction of the original Rupp design. Made from our own molds. 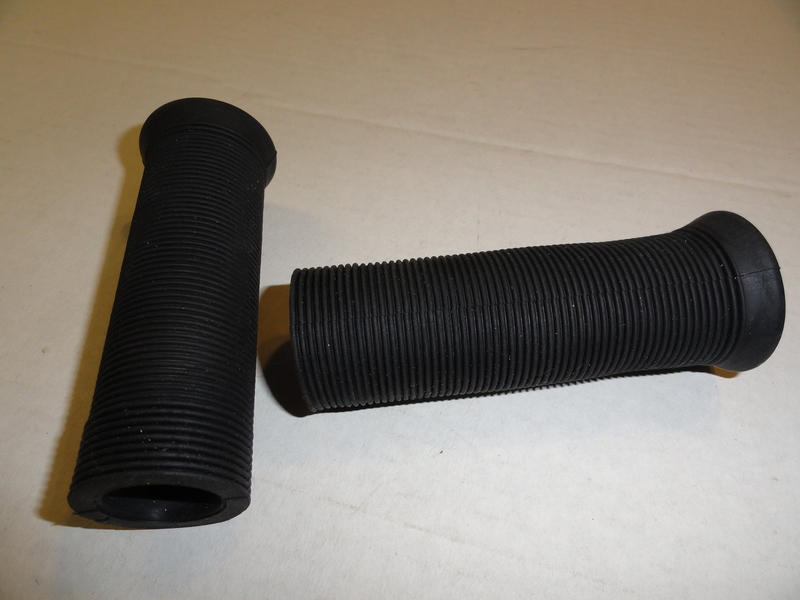 #11185 RUBBER FOOT PEG COVERS, ID is 7/8", Length is 4-3/8", FITS 1964-75, REPRODUCTION, sold in pairs.